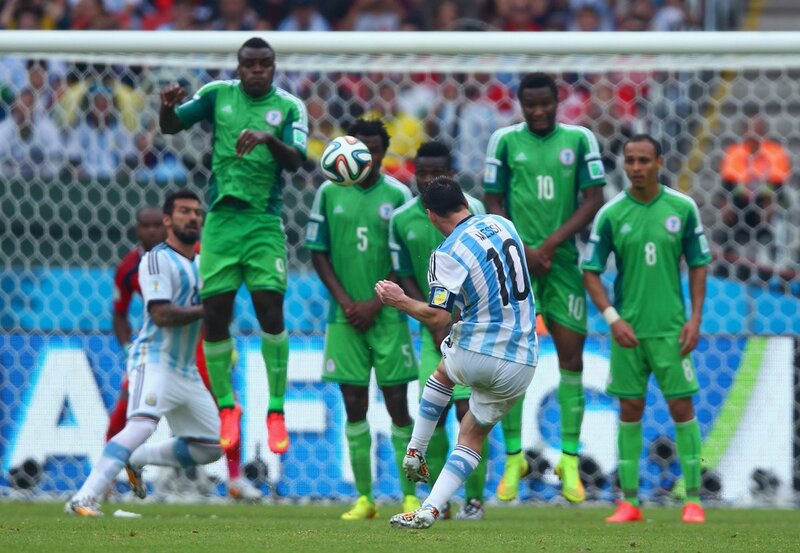 Argentina and Nigeria will be meeting for the fifth time in next year Russia 2018 FIFA World Cup. This happens to be the most played World Cup fixtures. These two nations will face each other for the fifth time. The Super Eagles must be sick of the sight of La Albiceleste, as Argentina have beaten them all four previous times, all by one-goal margins (2-1 in 1994, 1-0 in 2002, 1-0 in 2010 and 3-2 in 2014). 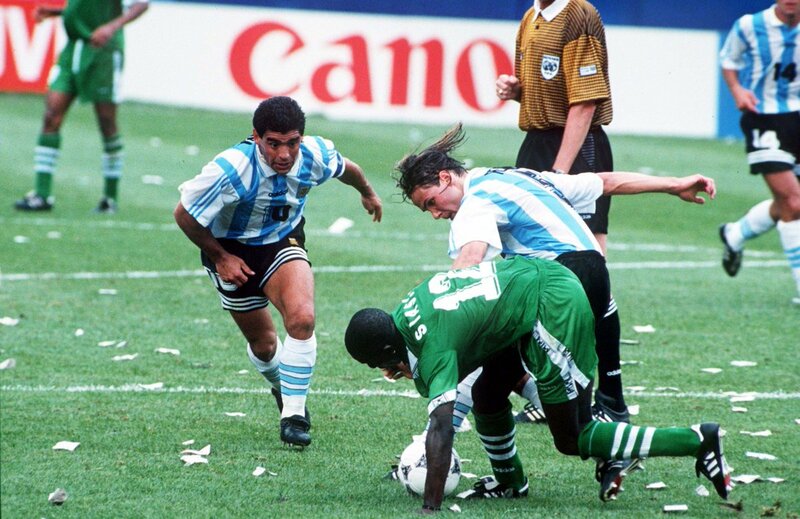 Remarkably, Nigeria have drawn Argentina four times out of their five campaigns. The most recent encounter saw Lionel Messi score a first-half brace to ultimately lead the Argentinians to a thrilling 3-2 win in Porto Alegre.